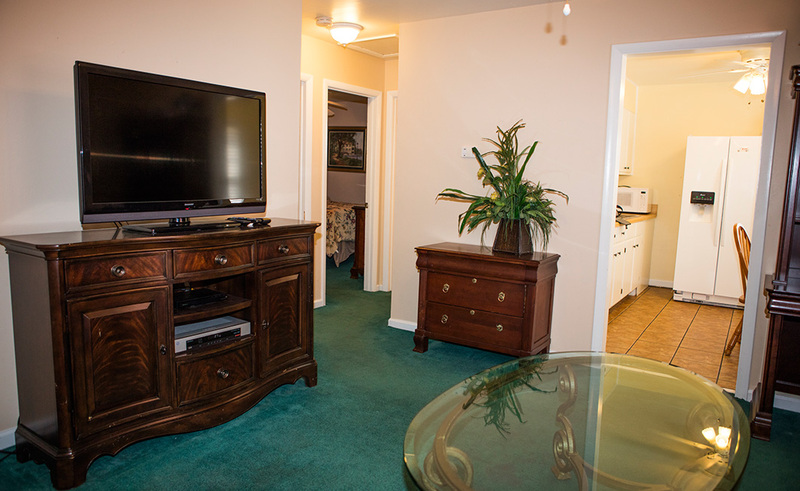 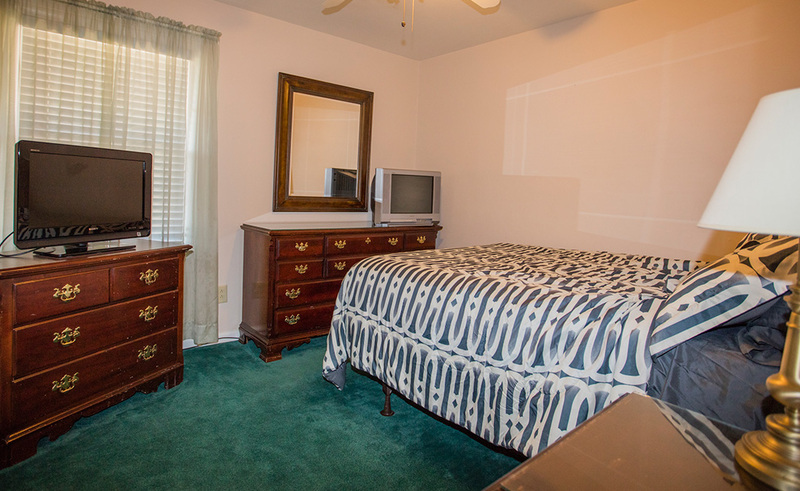 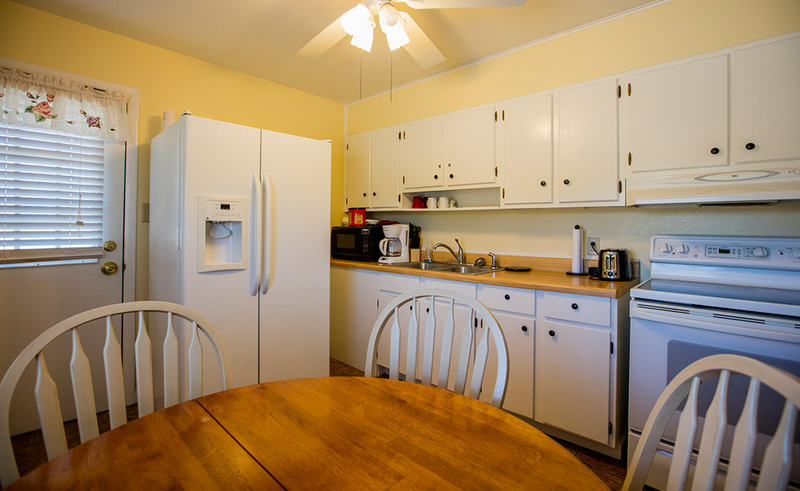 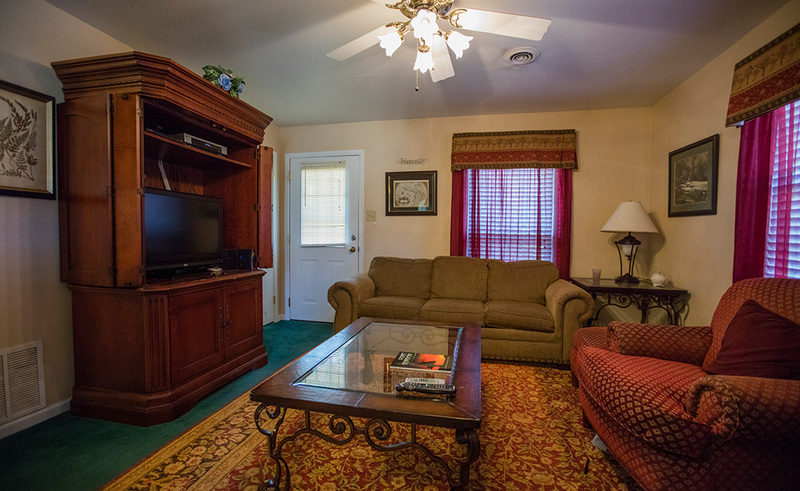 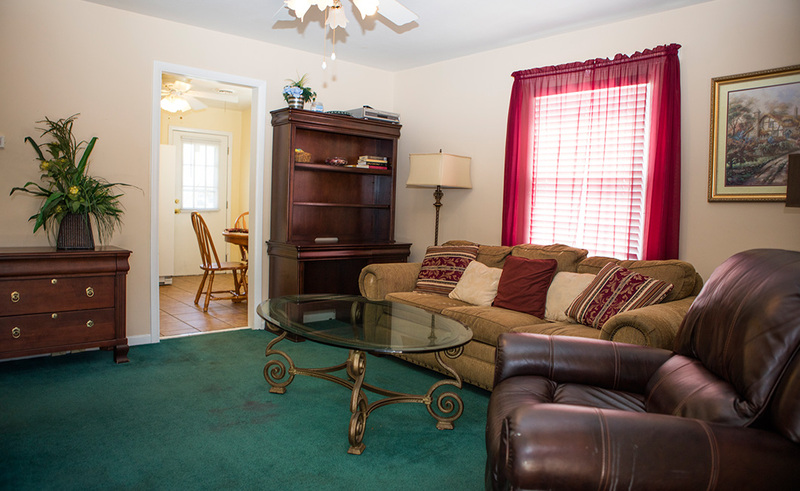 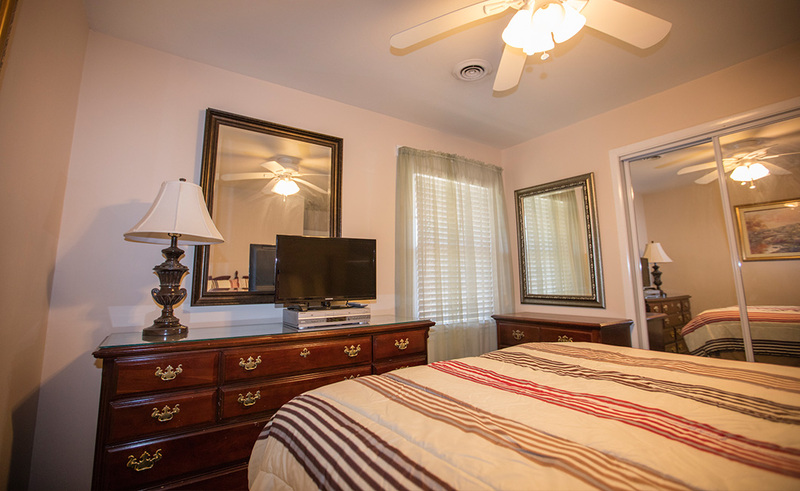 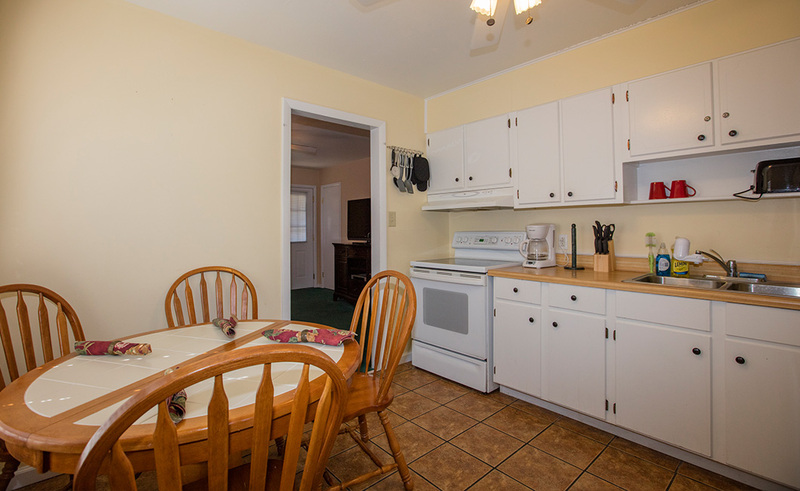 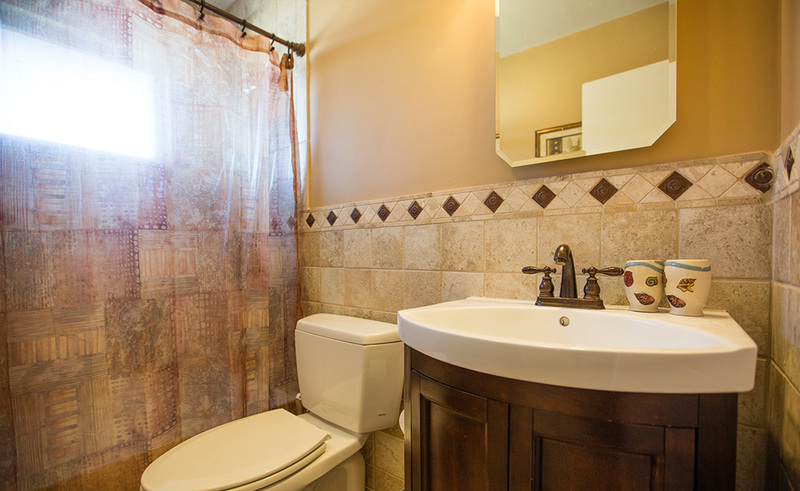 The Fort Gordon Duplex is a Recreational Lodging facility tucked away off 19th Street. 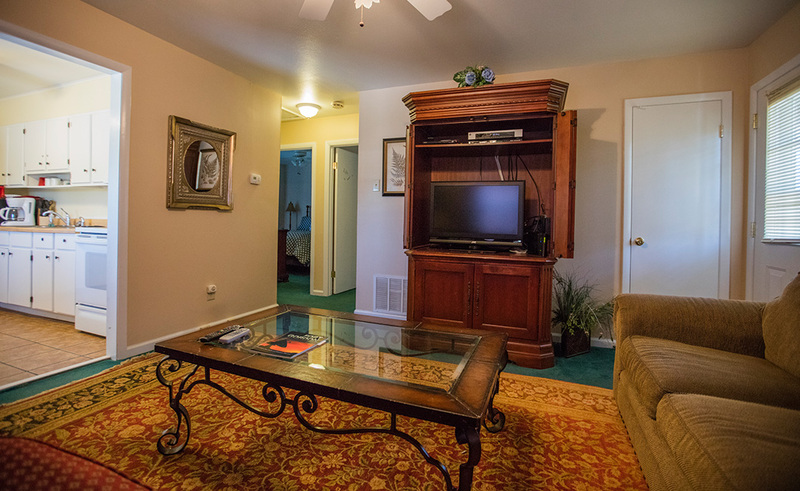 The Duplex boasts two fully-furnished apartment style living spaces that contain 2 queen bedrooms, updated bathroom, cozy living room, full size eat-in kitchen and free cable. 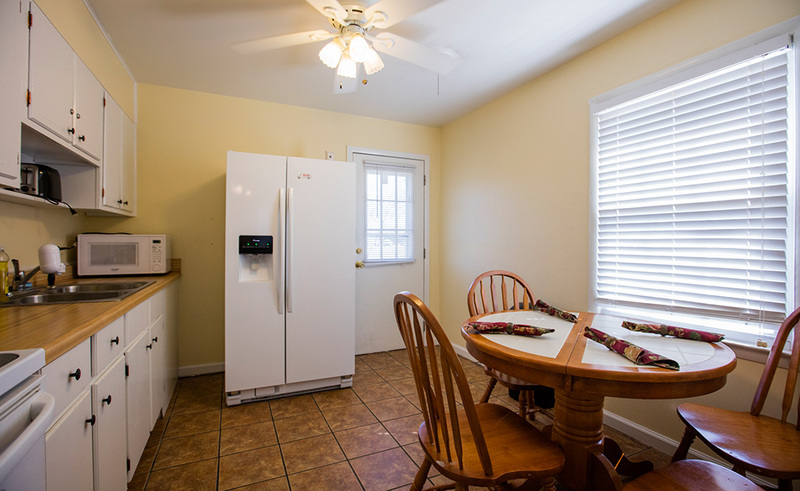 Couple these features with location and price and that makes the Fort Gordon Duplex your perfect choice for lodging on Fort Gordon. 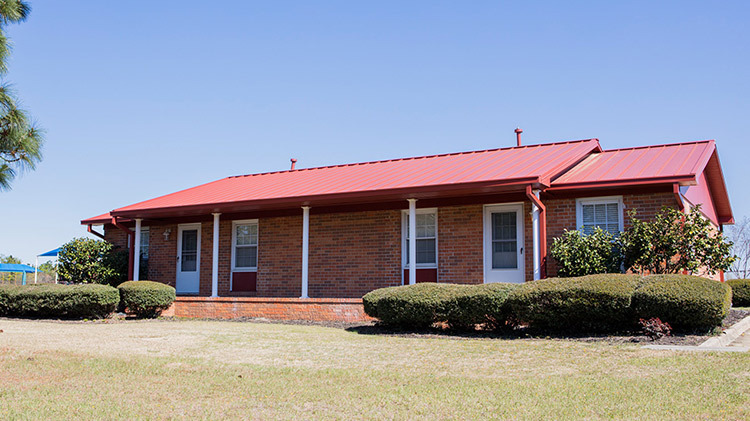 Service dogs welcome – an additional $50 cleening fee will apply.